The pair have been hanging out together. In what appears to be a surprising twist, Kylie Jenner and Blac Chyna have put their differences aside and now claim to be best friends. 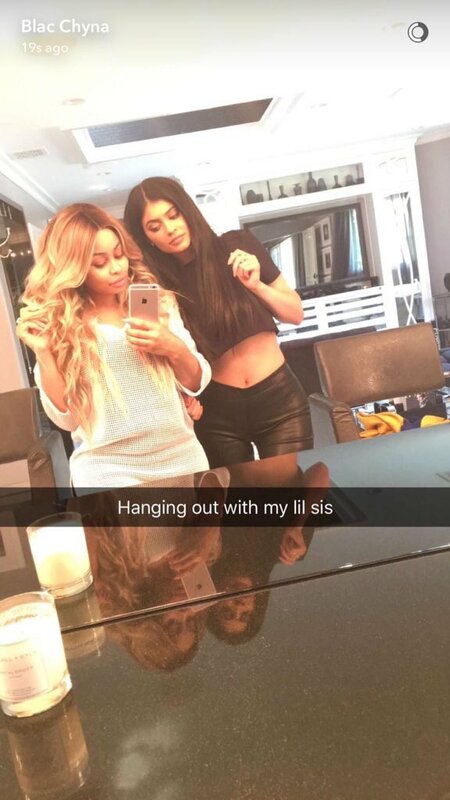 The pair, who were rumoured to be long-running rivals after Tyga broke up with his fiancée Chyna and got with Kylie, posed for a selfie together on Snapchat. 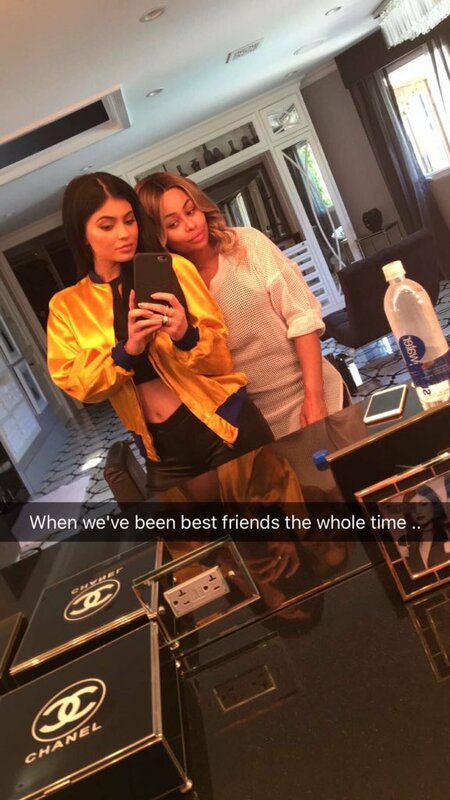 “When we’ve been best friends the whole time…” said Kylie’s caption. They even posed for a face-swap on the social media app. However, while their newfound friendship may be surprising to some – it is very reminiscent of Kim Kardashian’s selfie with long running rival Amber Rose, after their publicised falling out on Twitter. Some fans have also called their bluff on social media. Yo @BLACCHYNA @KylieJenner can we not mourn the death of Prince in peace? Distracting us with your wild shenanigans. Blac Chyna, who is also the mother of Tyga’s child, is set to marry Kylie Jenner’s half-brother Rob Kardashian.